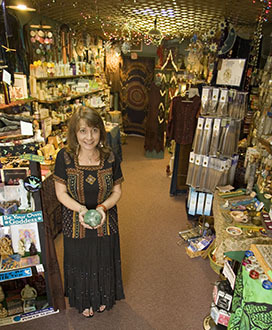 Find your way to Enchantment at Heaven & Nature Store. 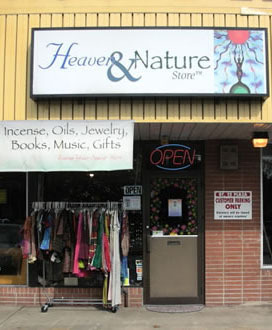 Heaven & Nature Store is just off the Jonestown Road exits of I-83 on the right in the RT 22 Plaza. We are across the street from Dunkin Donuts and Empire Beauty School. We are in the middle of the RT 22 Plaza next door to Roberto’s Pizza.